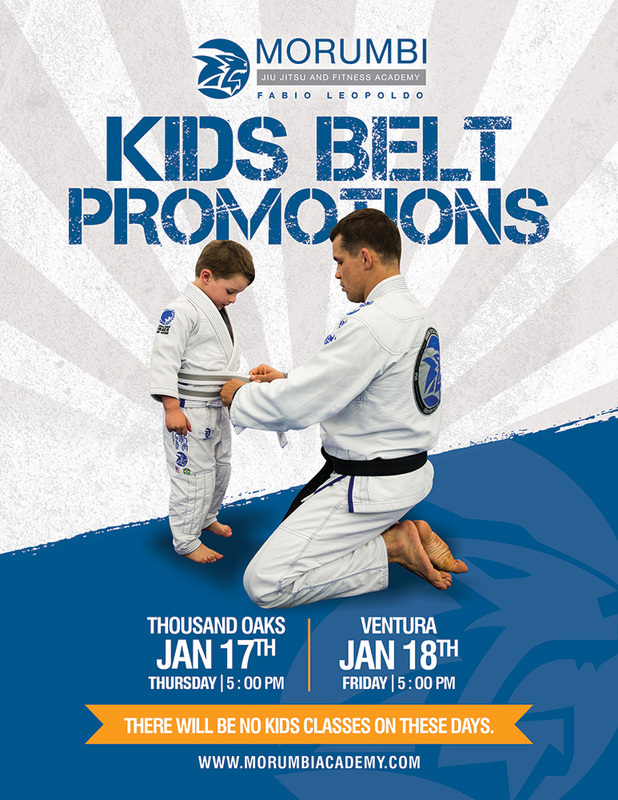 Our first Kids Belt Promotions of 2019 are happening! Join us January 17th on Thursday at 5PM in our Thousand Oaks Academy, and on Friday at 5PM in Ventura. It is always a special day for our kids to celebrate their dedication and hard work. We welcome all students to join us to show your support for our future champions in life!